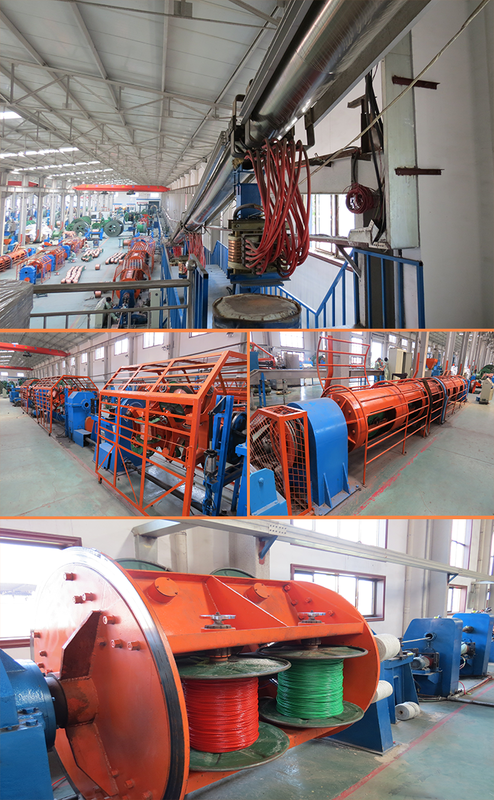 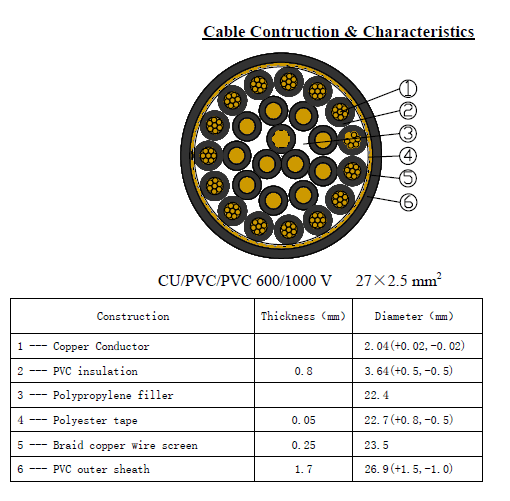 Copper Conductor XLPE Insulated PVC Sheathed Braid Screened Rigid Control Cable(KYJVP) is mainly used for system connection wire of control,signal,protection or measuring for rated voltage up to and including 450/750V. 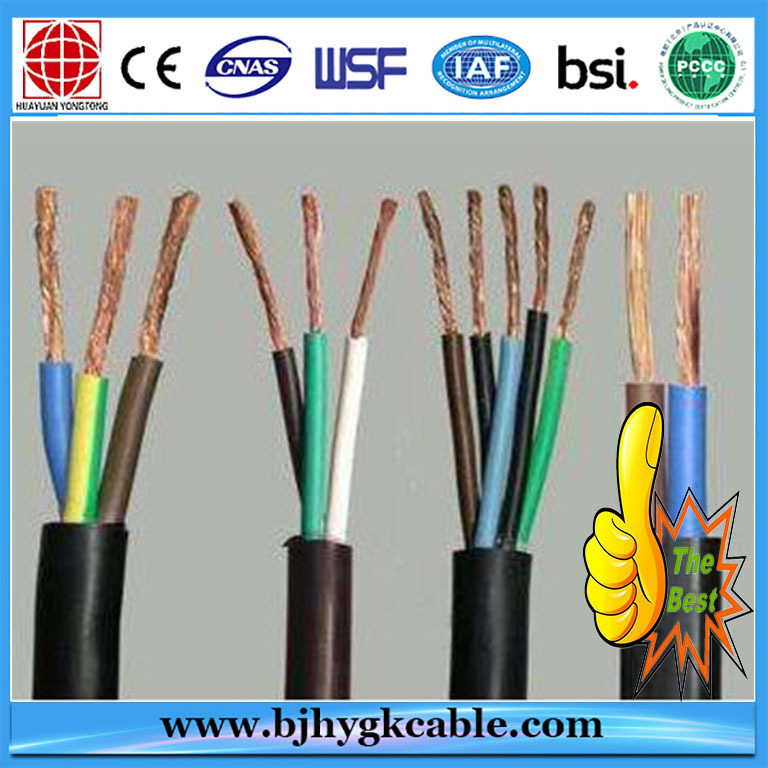 The conductors shall comply with the requirement given in IEC 60228 for class 1 or 2. 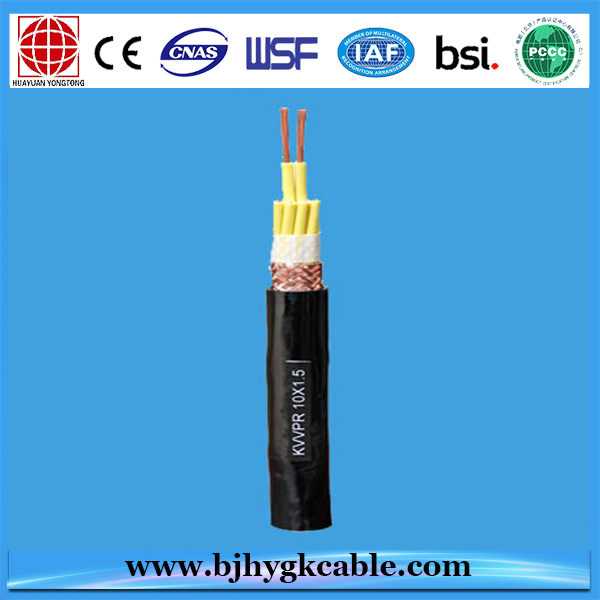 - class 2 for stranded conductors. 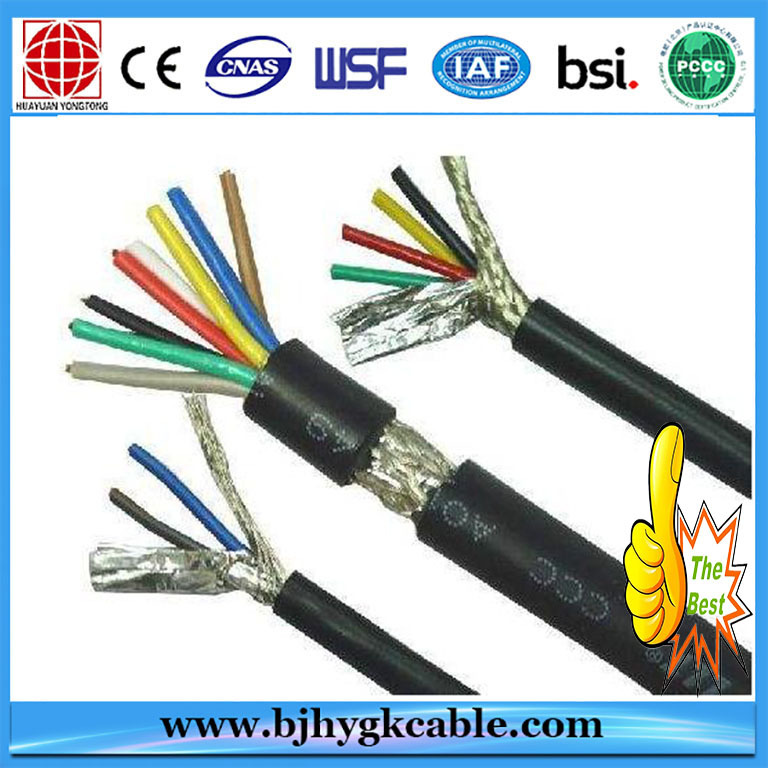 Fire-resistant,Flame-retardant,Low-halogen,Non-halogen,Low-fume,Low-smoke,as well as acid-alkali-proof,High temperature resistant,Termite and Rodent resistant,Water proof series and so on. 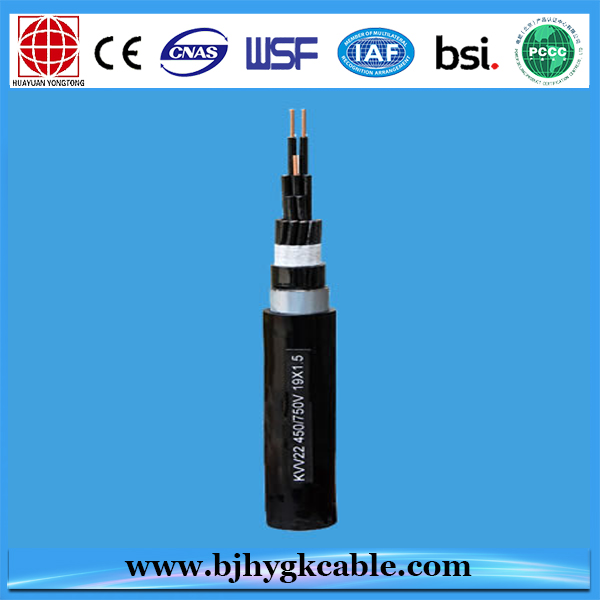 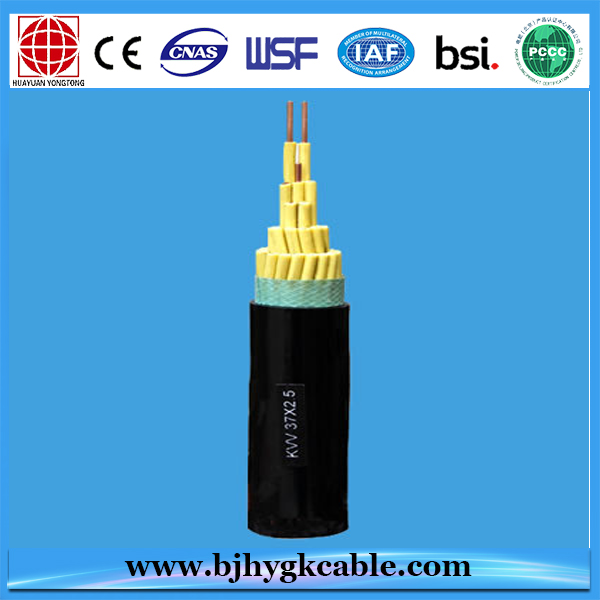 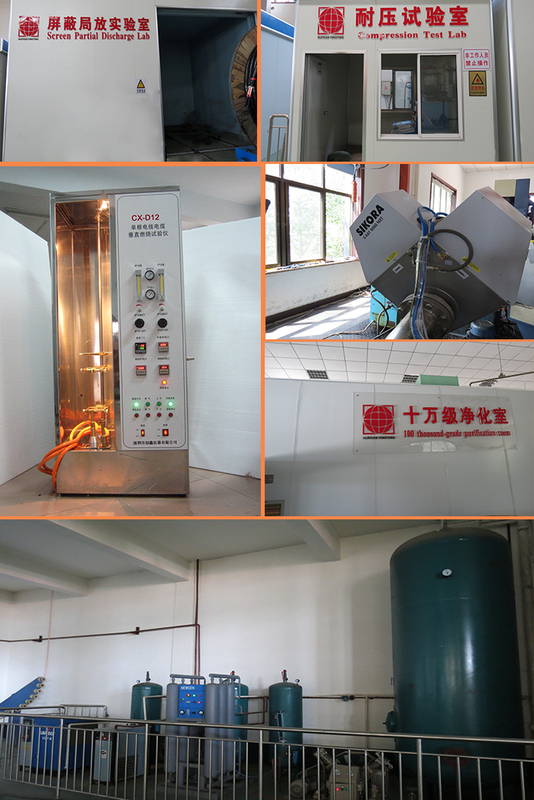 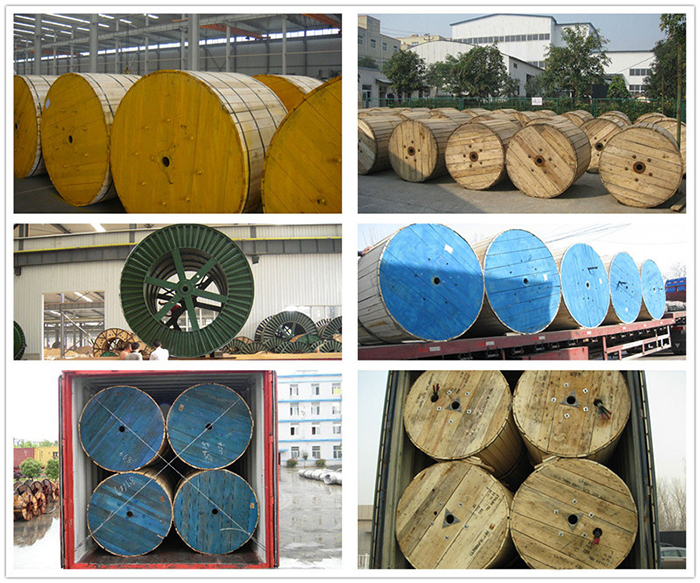 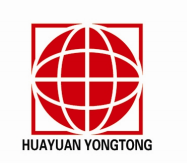 Note:Other your requirement can be provided by JiangNan Cable.